Pump Pal is a new auto gadget invented by Gary Powell and Mark Jenkins: two entrepreneurs with strong rugby roots. 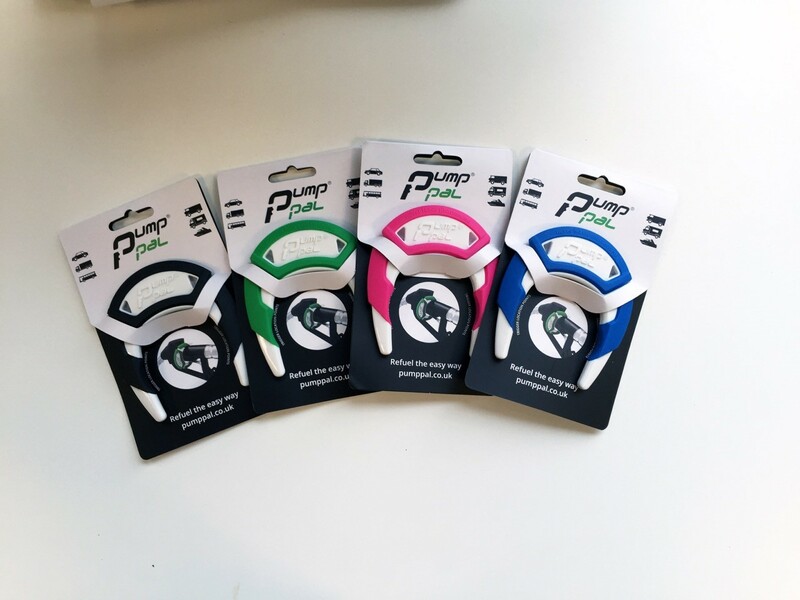 Pump Pal is an auto gadget invented to change the way British motorists refuel their vehicles, with the gadget fitting on any petrol pump to keep the fuel trigger engaged, allowing you the luxury of hands free refuelling. It’s simple, effective and once you try it you won’t want to give it back. The gadget was created for those that need it most with hand mobility and dexterity issues; it can give back a certain independence and we know that every little bit makes a big difference. Pump Pal allows users to refuel hands-free, proving helpful for carers who need to still need to give their passengers or loved ones attention whilst they are refuelling. The gadget is also useful for business users with large tanks and high mileage: it really takes the effort and boredom out of refuelling. It is advised never to leave unattended. If you love a gadget then you have to Pump it up. The good thing is at £9.99 RRP it’s affordable to everyone, and with the Redhanded special summer offer you get 50% discount making it only £4.99 for all our readers!